At Livewell South West Community Interest Company we have a robust governance structure in place which enables us to achieve the goals we set for ourselves in our three-year strategy. It means we can deliver the services we are paid to provide in the more effective and efficient way, while fulfilling our social commitments to support people in the communities we serve. This is led by our chairman, Duncan Currall. The directors of Livewell Southwest are board members, along with four non-executive directors. They aren’t members of the executive team, like the other directors, but they bring an independent oversight and play an important role in shaping the strategy and policies of the organisation. Duncan qualified as a chartered accountant in 1974 before joining the regional newspaper industry in 1975. After being managing director at six UK media centres between 1987 and 2001, he moved to Devon as a regional managing director for the Southwest Media group. He retired from the role in 2010. Duncan has held many posts in Plymouth. 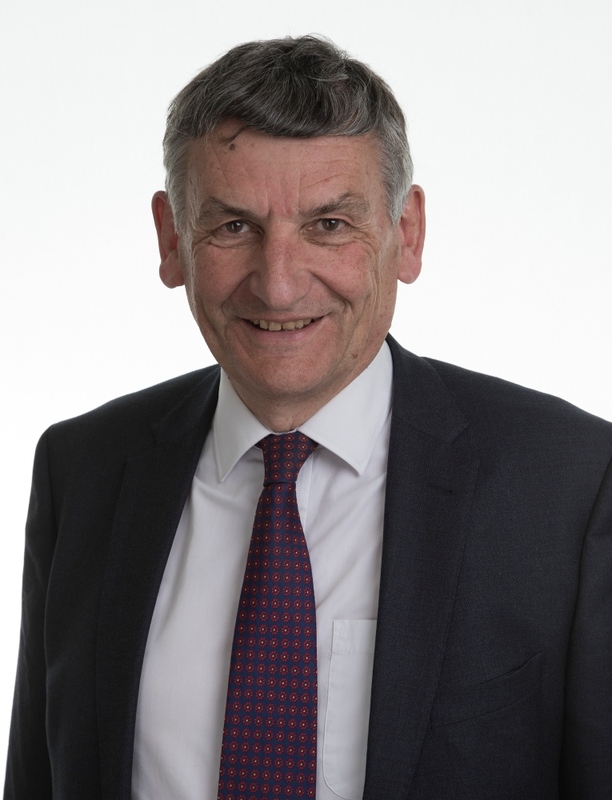 He has been governor of Plymouth University, chairperson of Destination Plymouth, a non-executive director at Foot Anstey LLP and a board member of Plymouth 2020. He was appointed chair designate of Livewell Southwest, then known as Plymouth Community Healthcare, in April 2011. When the company became a social enterprise in October 2011, he became chairperson. Dave qualified as a company and commercial accountant in 1976. He moved into IT in 1980, taking a variety of roles in central government. In the mid-1990’s, Dave led the implementation of the Jobseekers Allowance network – covering benefit offices and job centres across the UK. He was later programme director for an international network roll-out for Reuters. Dave spent the last 17 years of his career with BT, including as chief procurement officer for BT Americas. He also ran two wholly-owned BT subsidiaries before retiring in March 2013. Dave is a fellow of the British Computer Society, a chartered IT professional, and chairman of CosmicEthical IT. He is also a non-executive director with Livewell Southwest and runs a consultancy. Morris was born and educated in Plymouth, where he still lives. In 1977, he joined the Devon and Cornwall Police as a constable and progressed through the ranks, eventually becoming chief superintendent. He helped to establish the City Strategic Partnership, focusing on safe and strong communities. Morris has a BA (Hons) in social and organisational studies from Plymouth Polytechnic and is a qualified project manager. He left the police in 2008 after 31 years of service. Morris then became the Plymouth domestic abuse partnership manager, responsible for establishing a city-wide strategy and action plan to improve support for victims of domestic abuse and their families. During that time, he created a service user forum, known as SEEDS, which received national recognition. Morris was appointed non-executive director of our board on 1 October 2011. 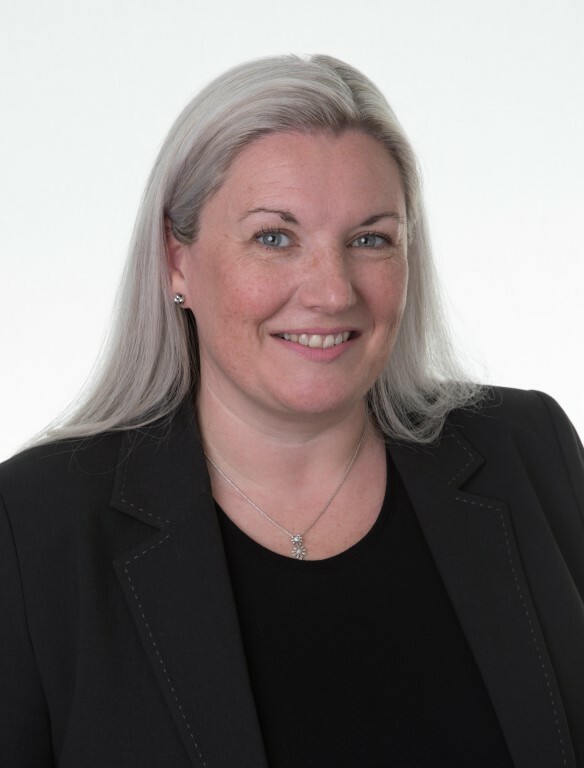 Annette Benny, former director of corporate affairs at Devon’s clinical commissioning groups, joined Livewell Southwest as a non-executive director in September 2018. 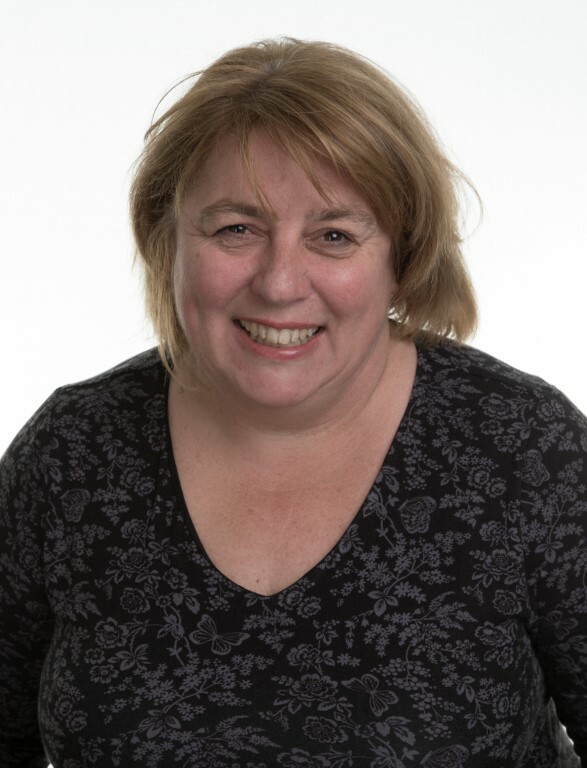 Annette joined the NHS as a state registered podiatrist in 1988 and her extensive career has seen her hold roles in operational management, leading capital projects, commissioning and performance management in both the NHS and Department of Health. She helped set up NEW Devon CCG then led a portfolio comprising contracting, business intelligence, information technology, referral management, human resources and organisational development. Annette has led a number of major change programmes such as the roll out of Choice, Choose and Book across Devon and Cornwall, and the redesign of the Devon-wide Referral Management Service. Until January 2018 she was also a director at Delt, a company she co-founded between the CCG and Plymouth City Council to provide great IT and keep quality jobs at a local level. Annette Benny holds the performance portfolio as part of her role as non-executive director at Livewell Southwest. 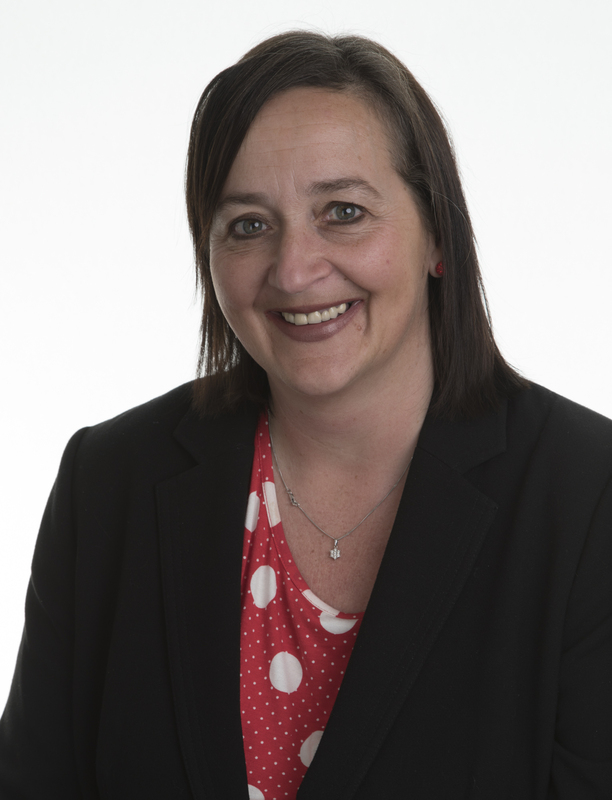 Clare is a business graduate who qualified as a chartered HR professional in 1993. 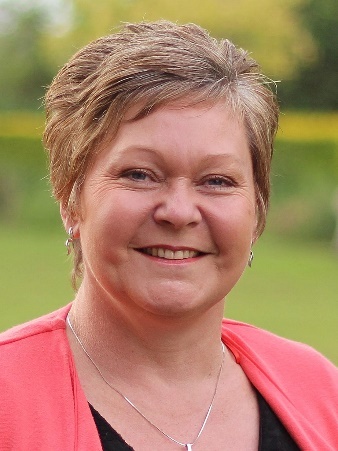 She has held senior leadership roles in the public sector and is passionate about developing organisations and people for the good of the wider community. Clare moved to Devon in 2006 for a leadership role with Torbay Council. She oversaw the organisation’s corporate functions and change programmes including the integration of health and social care. Clare led the creation of TOR2, a public-private joint venture for waste and asset management in Torbay and was an executive director on the council’s board until she left to start her own business in 2012. Clare now runs a business consultancy and coaching company, specialising in organisation and people development. She is an assessor and Fellow of the Chartered Institute of Personnel and Development. She undertakes a range of volunteering roles focused on wellbeing, women in leadership and social enterprise. 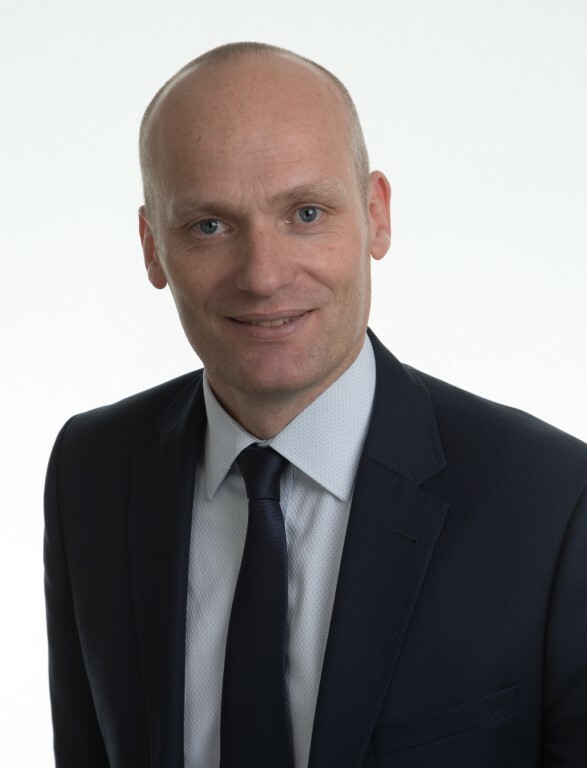 Dr Adam Morris was appointed chief executive officer of Livewell Southwest CIC in February 2018. A GP by profession, Adam joined Livewell Southwest in 2016 as our Medical Director. Prior to that, he was medical director of Torbay and South Devon Health and Care NHS Trust. He studied medicine at St Bartholomew’s Hospital Medical School in London after graduating in Psychology from University College London, and qualified as a GP in 2001, working first in Sheffield then Dartmouth, a role he continued until April 2018. 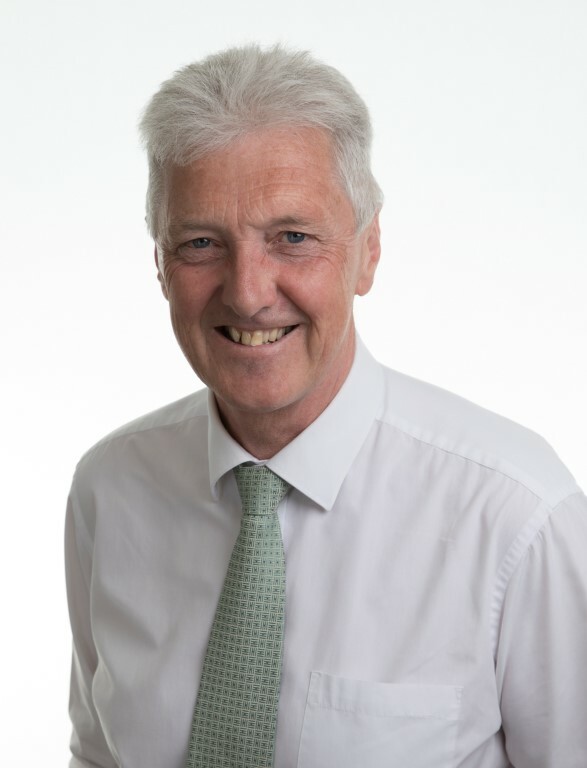 His focus is to work with his executive team to enable clinical and support colleagues to deliver the very best care for the people of Plymouth, South Hams and West Devon with an equal focus on mental and physical health and a healthy and dedicated workforce. He is passionate about using digital technology to free up more time for patients and about working more closely with partners, charities and voluntary groups in Plymouth and wider Devon to improve the way people are cared for and supported to live healthier lives. Dan is a chartered management accountant who has worked at public and private sector organisations. He has been director of finance at Livewell Southwest since its inception. Prior to this, he was deputy director of finance at NHS Plymouth, where he was responsible for provider services. Michelle is director of operations at Livewell Southwest. It is her responsibility to ensure our services run efficiently and that we are continuously striving to be better. Michelle has always lived and worked in Plymouth. Her nursing career started in 1989, and she went on to gain additional qualifications in human resources and managed community services. Michelle is passionate about ensuring people are well-cared for in a setting that is right for them. She is also committed to developing an empowered, well-supported workforce. As our director of clinical practice and development, Dawn oversees staff development and wellbeing. She began nursing in 1986 in Plymouth, and her career involved some time as a mental health nurse. Dawn is keen to ensure people receive the highest standards of care from Livewell Southwest. She promotes a learning environment with high professional standards, encouraging staff to reach their full potential. 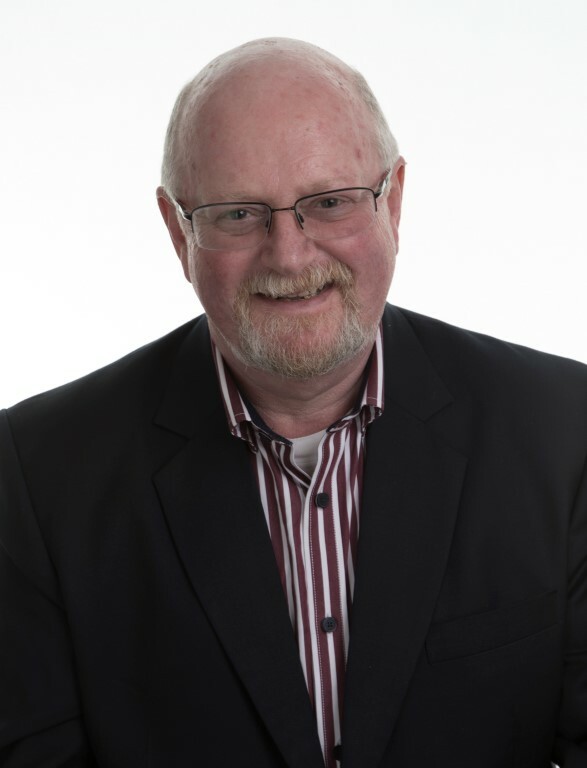 Geoff Baines qualified as a social worker and has worked in health and social care services for more than 30 years. His roles vary from direct care, to commissioning and strategic leadership, both regionally and nationally. He became Livewell Southwest’s Director of Professional Practice, Safety and Quality in September 2013. Geoff has extensive safety and quality experience. He was director of the external change team appointed to respond to the Health Care Commission’s investigation of Budock Hospital in Cornwall in 2006. 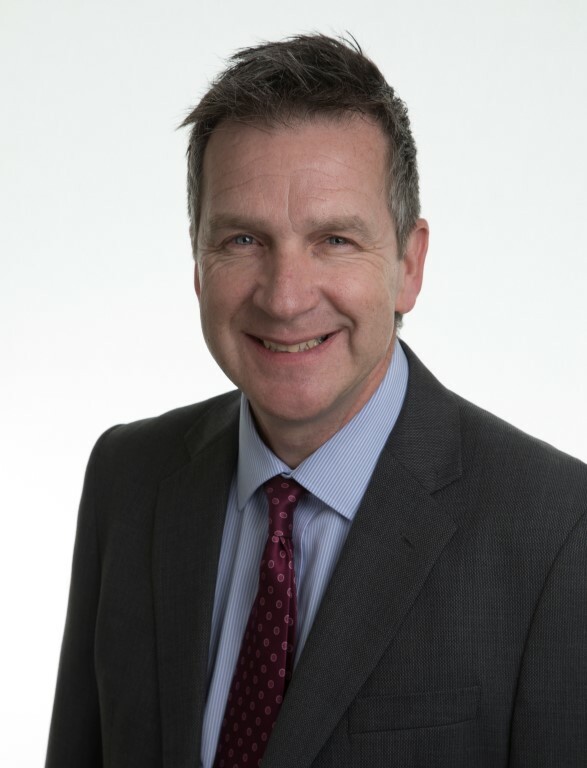 He also helped coordinate NHS England’s response to Winterbourne View in 2011, has been chair of the National Strategic Health Authority addressing national learning disability and safeguarding developments, and was head of patient experience across the south of NHS England. 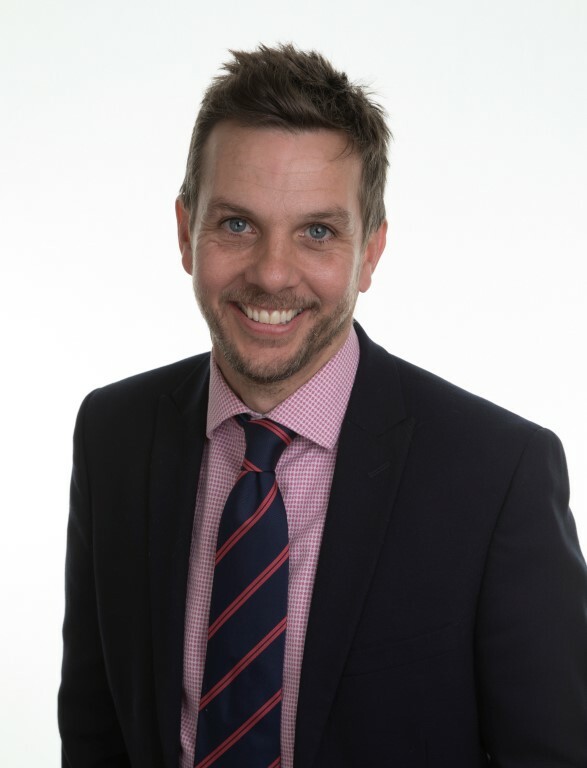 Raised in Plymouth and its surrounding areas, Geoff graduated with a degree in Social Policy and a further Masters Degree in Business Administration from Plymouth University in 2002. Dr Mike Cooper was successful in the recruitment to the position of Medical Director, having demonstrated a board range of wider system learning and understanding, with a proven ability to lead the medical workforce. 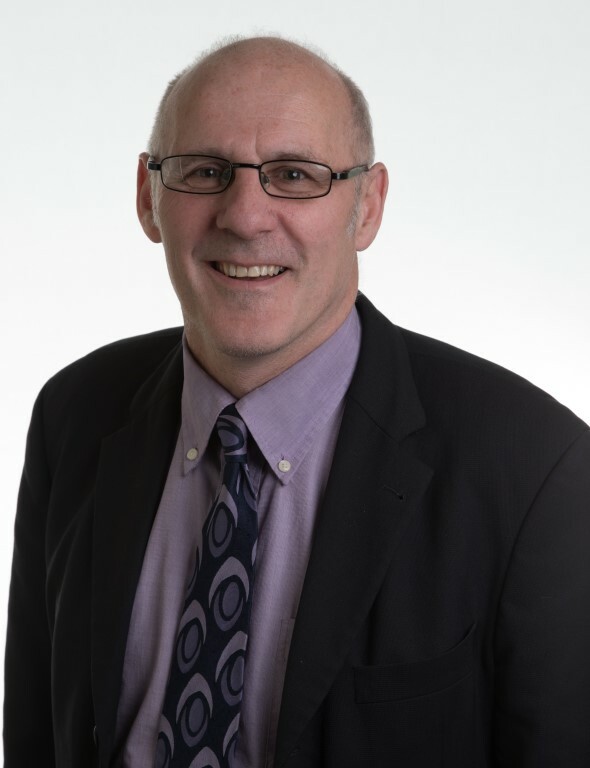 Dr Cooper has worked within Livewell Southwest as Consultant Psychiatrist since 2004, and his knowledge and understanding of the work and aims of the organisation are second to none.